Does God Exist? 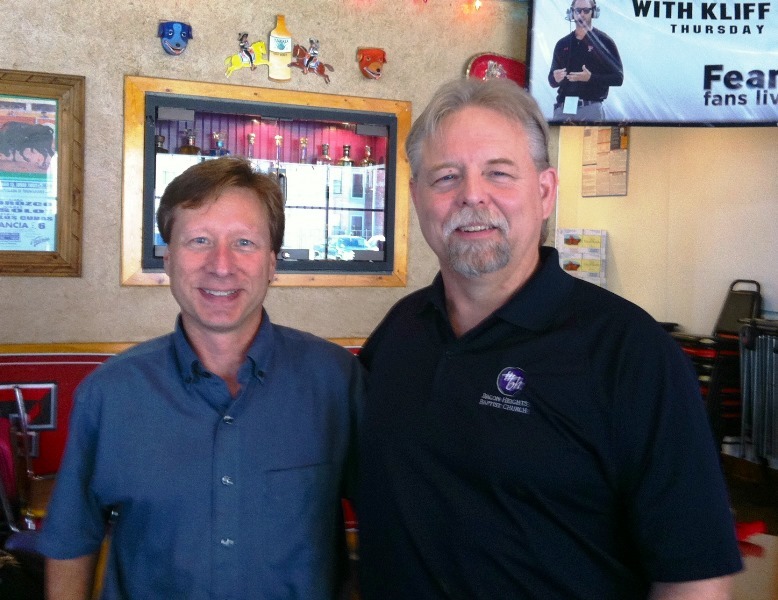 Hear the compelling evidence TONIGHT at TTU…. An atheist/skeptic/seeker says to you, “I’m re-thinking this God idea. What evidence compels you to believe that God exists?” What’s your response? Are you prepared to respond? 1 Peter 3:15 commands us to be prepared. Dear Friends, I simply wanted to offer one final reminder of a most rewarding potential experience. 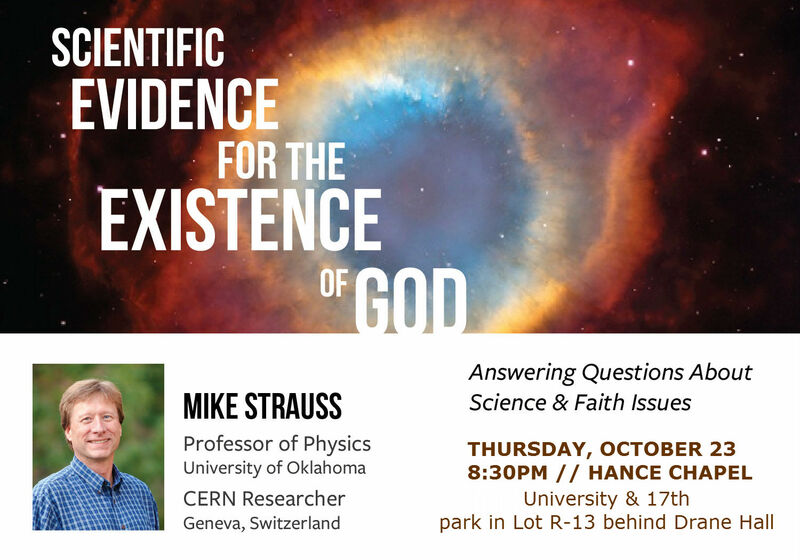 Physicist, Dr. Michael Strauss, will present “Scientific Reasons for the Existence of God” this evening, 10/23, at TTU Hance Chapel. 8:30pm. It is absolutely free.